A UCIA is a state only background check. 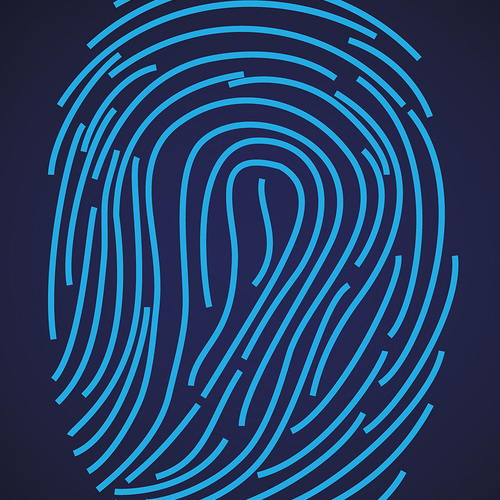 Any person can request a UCIA fingerprint on themselves. If an applicant authorizes an organization to request a UCIA fingerprint, then that organization can request the UCIA also. For companies, Flawless Biometrics can set up a day and time to come to your location for groups of 8 and over. For individuals, we can meet at any public place, classroom, hotel lobby or place of employment. No home visits. Many healthcare professionals are now required to have background checks preformed as part of state licensing practices or for employment purposes. School Districts, Law Enforcement and Child Welfare Agencies are further improving measures to protect our children. A fingerprint-based criminal background check on employees, volunteers and caregivers that educate and work with our children will help keep our children safe. Accurate-ID is FBI and State Police certified for electronic print submission to the state’s and federal AFIS systems. Accurate-ID systems are widely deployed in the United States for preforming criminal background verification on school employees, teachers, coaches, healthcare workers and day care providers. Flawless Biometrics provides Live Scan fingerprint-based background check services for teachers, substitutes, volunteers and administrators at your location for your convenience. Submit your fingerprints to the FBI and ISP as recommended for your application. Scan in all your necessary documents and create your digital IL CCW Application. Flawless Biometrics will make sure that you get everything you need to complete your CCW application with one convenient stop. Flawless Biometrics performs live scan fingerprinting for the following additional professions: PERC (Locksmith, Private Alarm Contractor, Private Security Contractor, and Security Guard),Massage Therapist, Chiropractor, Physician, Bus Driver and Car Dealer. If your profession is not listed here we can still perform live scans for you. Just let us know.